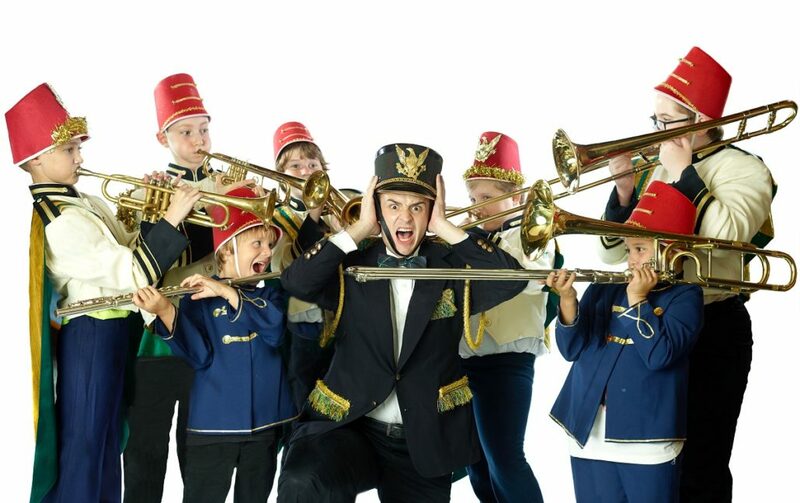 Beloved by generations, Meredith Willson’s six-time Tony Award-winning musical comedy brings 76 Trombones, The Wells Fargo Wagon, Shipoopi, and vivacious antics to the Lucy Lockett Cabe Festival Theatre at Wildwood Park for the Arts. Fast-talking traveling salesman, Harold Hill, doesn’t know a trombone from a treble clef, but he cons the citizens of River City, Iowa, into buying musical instruments and uniforms for a boys’ band. Will the music man skip town with all the money, or will he and Marian, the librarian, start a new chapter? Warm and funny, this enduring American classic is sure to delight the entire family with a very happy ending! 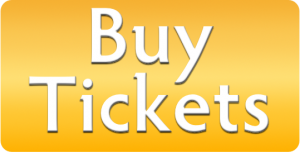 Adult ticket: $5 + 1 free teacher and/0r chaperone ticket per 25 students. 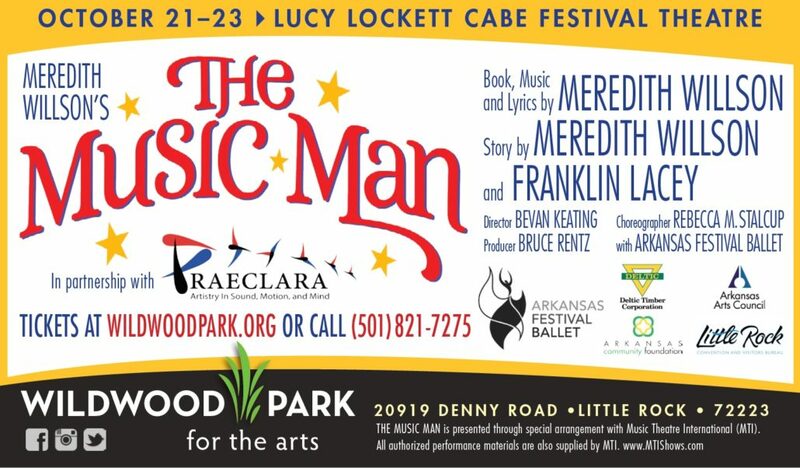 Praeclara presents The Music Man in partnership with Wildwood Park for the Arts and with guest artist Arkansas Festival Ballet. 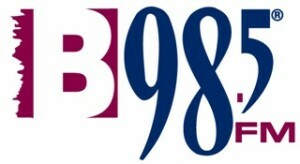 The organizations will offer an arts outreach program in conjunction with this show, which includes sending actors, dancers, and musicians to visit classrooms at Wildwood’s partner schools and other participating locations around central Arkansas. The outreach program will culminate in a special matinee performance of The Music Man at Wildwood on Thursday, Oct. 20 at 10 a.m. exclusively for school children and their teachers.